Head out of Kona, north on Highway 19 along the coastline, and all the way up to Waimea Town. 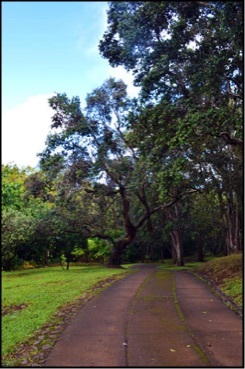 Continue on through the Parker Ranch on your way towards Hilo. Approximately 1 mile past the Pa'auilo Pedestrian Overpass, turn right on Anton DeLuz Road, between mile marker 35/36. Go up the mountain approximately 2 1/2 miles. Stay to your right on the winding road, and there you are. 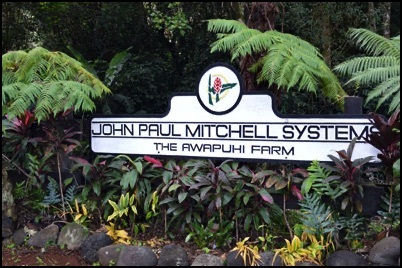 On the left is the Awapuhi Farm sign, and you can turn left into the Ohia Forest. You're here...Aloha! Head out from Hilo, north on Highway 19, towards Honoka'a. Stay on Highway 19 until you reach the Anton DeLuz Road, between mile marker 35/36. Turn left up the mountain, staying to the right on the small winding paved road. 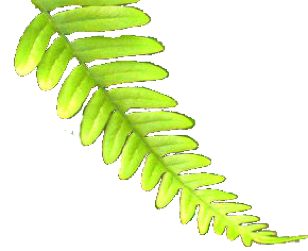 Go approximately 2 1/2 miles to the Awapuhi Farm sign on your left, and there you are, in our Ohia Forest...Aloha!